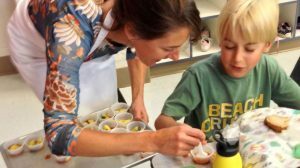 EATS was awarded a $500 grant from the Park City Community Foundation’s Community Fund Grant Program to support our Taste Test project at the elementary schools. 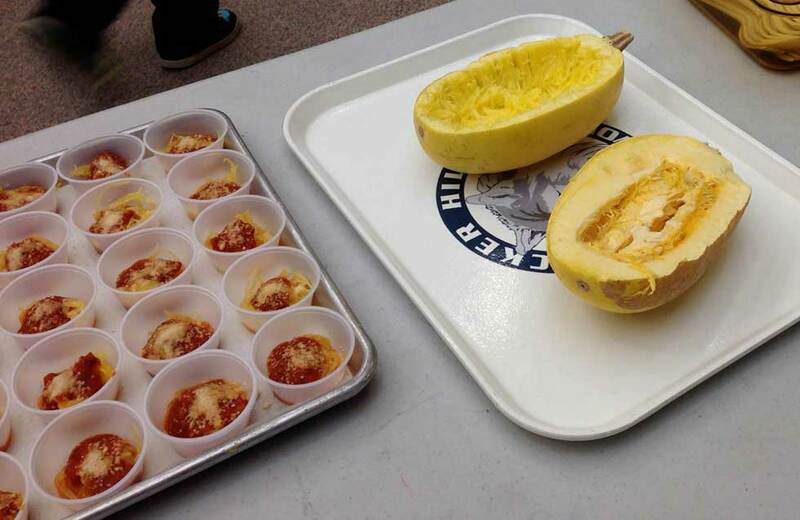 Information about taste tests here. Information about taste tests here. Information about taste tests here. Information about taste tests here. Information about taste tests here. Information about taste tests here. Information about taste tests here. Information about taste tests here. Information about taste tests here. Information about taste tests here. Information about taste tests here. Information about taste tests here.